If you’re looking for tips on men’s style or product reviews for a new fragrance then there are a fair few blogs out there for you to get some advice. We’ve put together 3 of our favourites, some are big names and others are up-and-coming, but they all have a lot to offer. Anyone who follows male grooming and fashion knows that Ape To Gentleman is one of the top authorities on the subjects. They cover a wide variety of product reviews, style features, interviews and skincare advice as well as putting up plenty of competitions for high-end luxury products. 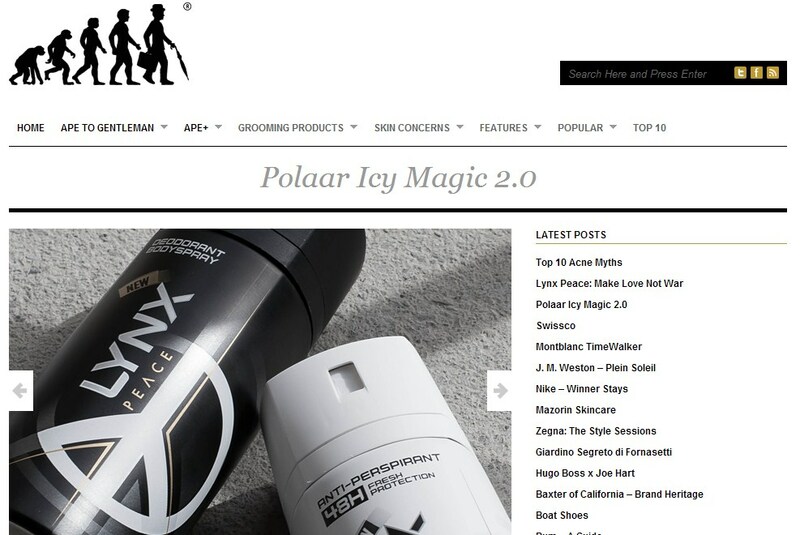 Their “Top 10” articles (linked in the picture) are excellent and help educate readers on the best male grooming brands on the market. If you’re not following them then we strongly suggest you should. 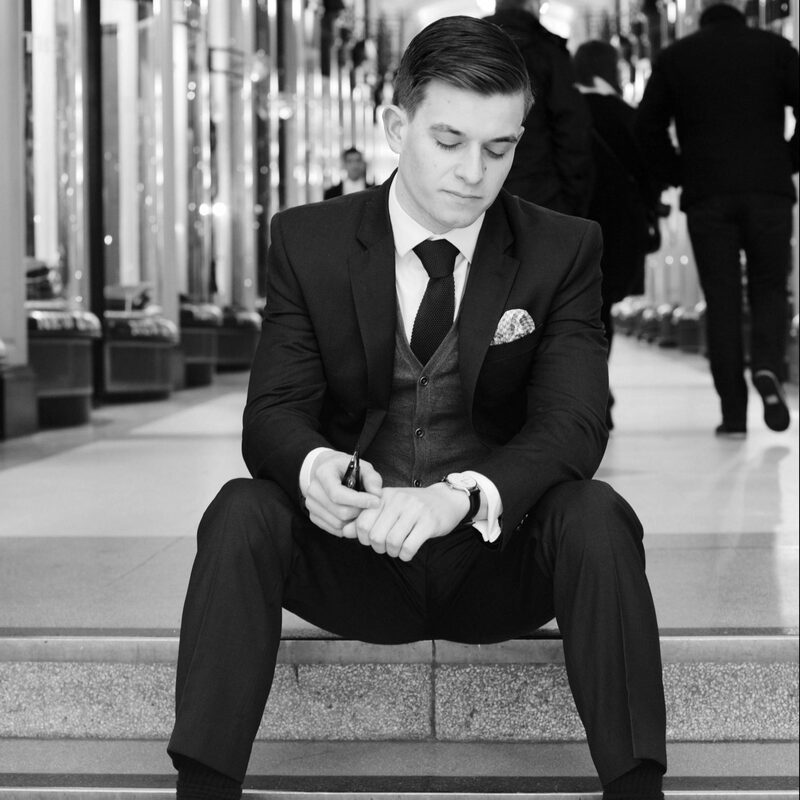 A blog setup and run by Digital Marketing Manager of Topman, Callum Watt, this blog provides great advice on almost every aspect of a gentleman’s life. From Fashion and Grooming to Travel and Tech you can find fantastic reviews, guides and advice on most topics. We especially love their “Food & Drink” section (linked in the picture) for recipes, restaurant guides and cocktails. Find it. Read it. Love it! Brainchild of Dil Uppal this blog is a fresh take on men’s style and lifestyle. A mixture of wit and advice makes every article a pleasure to read and we both adore and envy his stunning artwork on the site. You can find movie reviews, cocktail ideas and fragrance discussions on here as well as so much more that we’ll leave you to find. 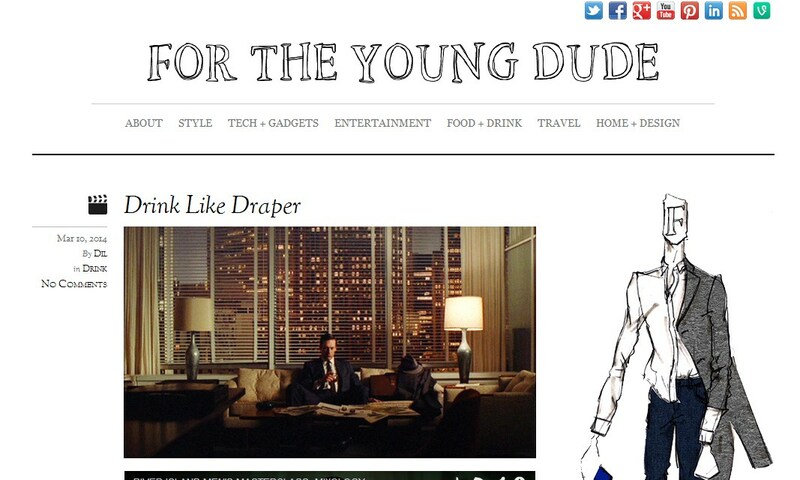 If you’re looking for a young perspective on the modern gent, this is the website for you. As usual guys if you liked the article feel free to comment, like and/or share it with your friends. If you know of a blog that should be on our next list then leave a comment below and we’ll get it featured next time.